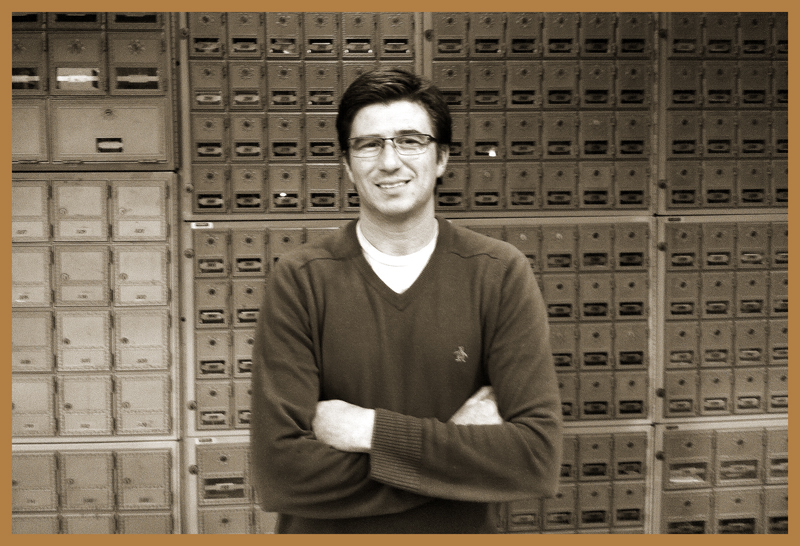 Founded in 2006 by world-traveler and business professional, Pablo Yablon, Santa Monica Mailbox Rentals has been providing outstanding customer service to small businesses, entrepreneurs and non-business professionals alike. By offering it’s customers a very prestigious Santa Monica address in the form of personal mailboxes and real street business addresses, together with Mail Forwarding, Instant notification, 24 hours access, Mail Scanning and many other services, Santa Monica Mailbox Rentals offers a one-stop-shop in mail delivery for the person on-the-go. “Keeping customers information secure and keeping them informed of their deliveries is what makes us the #1 choice in mailbox and virtual address rentals” states Mr. Yablon. “Our customers have come to trust us to deliver a personal service, keep their information private and from falling into the wrong hands”. Stolen identity is one of the fastest growing crimes in the United States. It can occur when criminals steal personal identifying information such as name, birth date, Social Security number or your mother’s maiden name and use it for their own personal gain. These thefts can occur through lost or stolen credit or debit cards, non-secure online transactions, personal information recovered from trash cans, and most frequently, stolen mail from home mailboxes. Santa Monica Mailbox Rentals takes security very seriously and offers their customers every assurance that measures are taken to prevent such incidents in it’s location. Additionally, Santa Monica Mailbox Rentals offers unlimited 24 hour access, free Internet marketing consultation and the convenience of nearby parking.